Here in Cookeville we pride ourselves on having a strong family oriented community. Spend a day stretching out across monkey bars at the new and imaginative Heart of the City playground, take a splash in the cascading Dogwood Park water fountain or step across the tracks into a static display of a classic 1920’s caboose at the Cookeville Depot Museum. 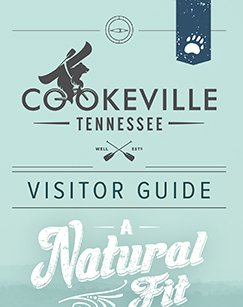 There are so many wonderful activities to be a part of here in Cookeville. No matter the age of your children, Cookeville has all the right places to entertain them.